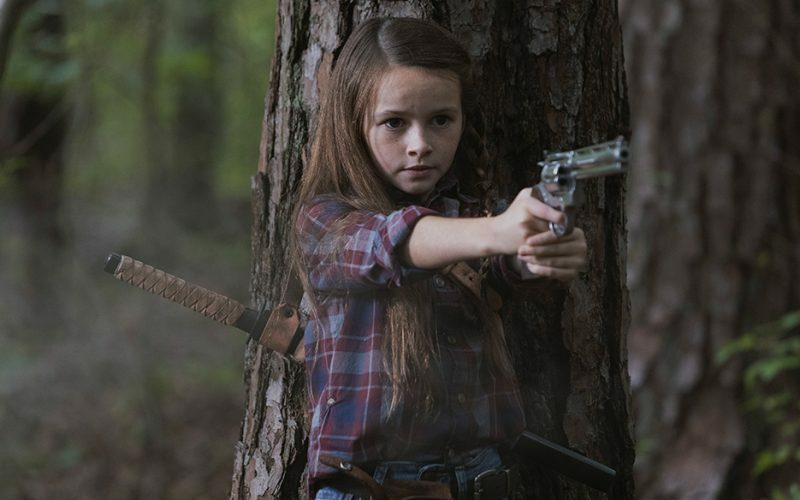 This week on the podcast Jason and I recap the first episode in the new “Judith Grimes” era! 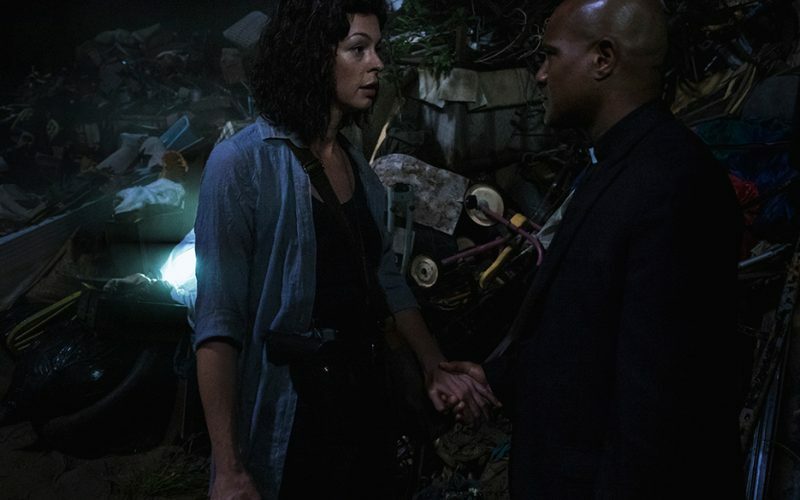 Tune in for our thoughts on season 9 episode 6 “Who Are You Now?”. Was Negan manipulating Maggie? Why did Rick see Sasha amongst his dead friends? What will Rick & Michonne’s baby be named? Tune in for the answer to these questions and more as Jason and I chat through all your feedback! 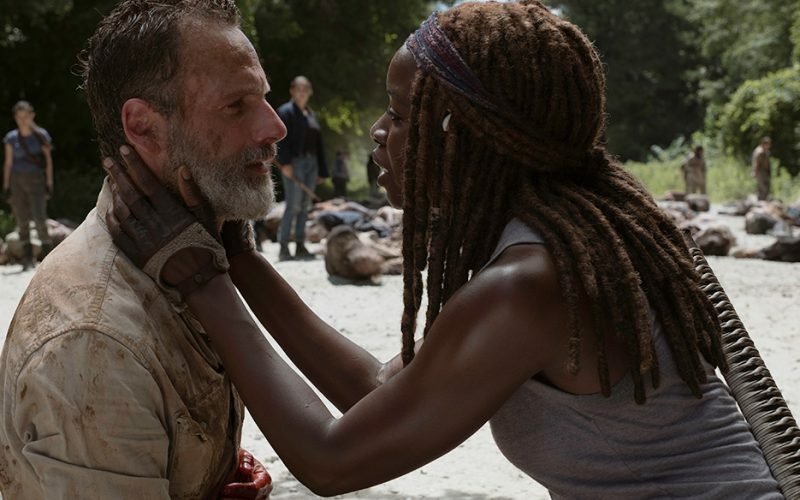 The Walking Dead season 9 episode 5 is Andrew Lincoln’s swan song as Rick Grimes. 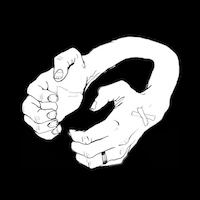 Tune in for for our thoughts as we recap the episode, read some of your holy crap moments, and chat about what the future holds. What was going on with the zombie hanging from the tree? Can anybody explain why the giant hole was there? How many people has Jason randomly injured? 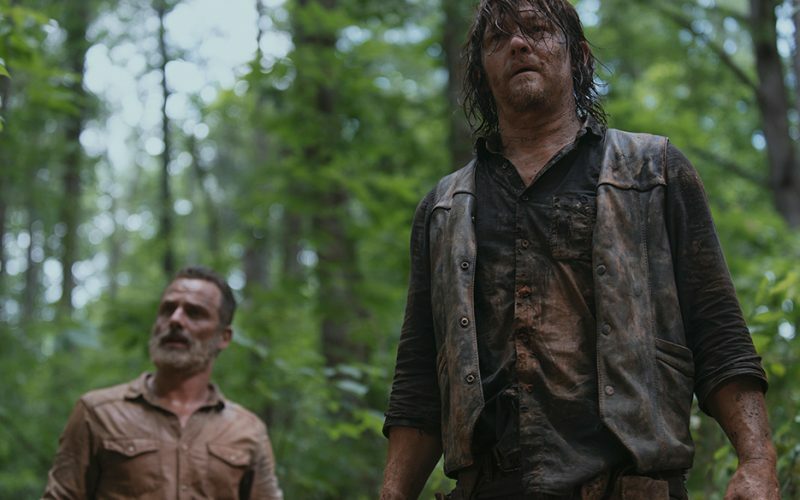 Tune in for the answers to these questions and more as we read your feedback about The Walking Dead season 9 episode 4! 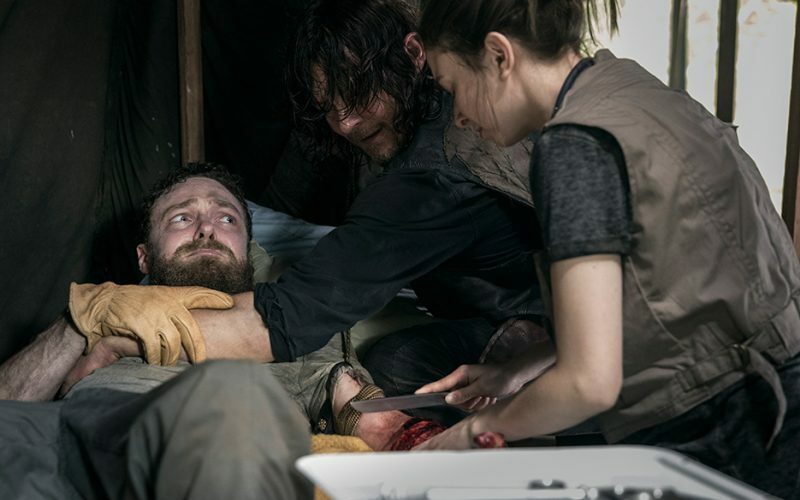 This week on the podcast jason and I recap season 9 episode 4 of The Walking Dead, “The Obliged”. 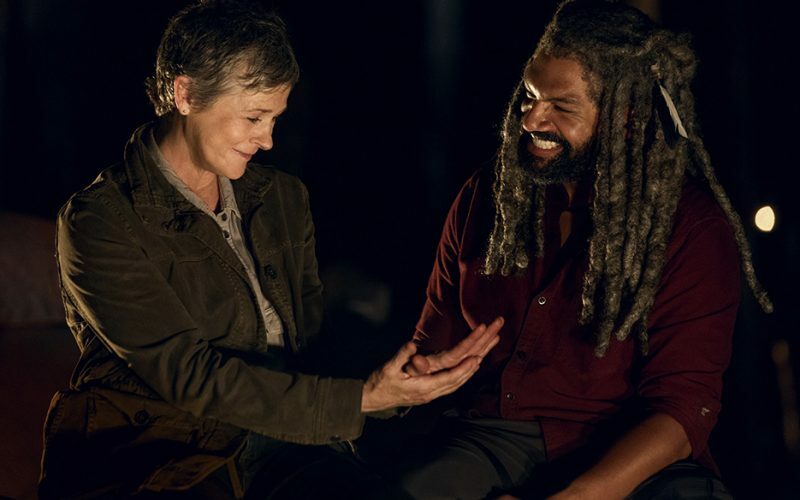 Tune in for our thoughts on Michonne’s interactions with Negan, Carol’s problems with The Saviors, and how Rick and Daryl get out of a magic hole. What did Michonne wipe off her arm? What do the A and B categories of people really mean? Does Jason know the difference between brown and purple? 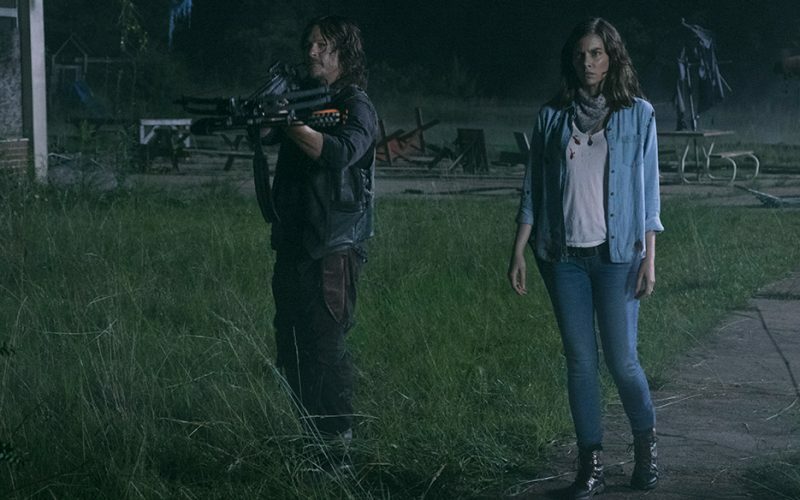 Tune in for the answers to these questions and more as we read your feedback about The Walking Dead season 9 episode 3! 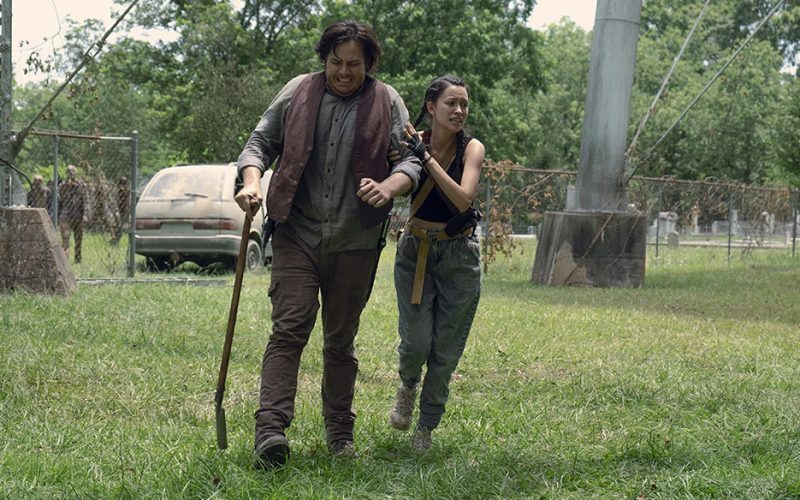 This week’s episode of The Walking Dead starts with a family fun day, and ends with something way less pleasant. On our 400th episode, Jason and I recap and discuss The Walking Dead season 9, episode 3. Could Aaron and Daryl really get together? Was Aaron’s arm saveable? What exactly is a Worzel Gummidge? Tune in for the answers to these questions and more!